To promote an environment of competition where athletes of all ages, race, gender, and more are welcome. To respect ourselves, our fellow competitors, our coaches, our referees, our family, our friends, and more. To compete at the highest level of excellence determined by our mental aspiration and physical determination. To compete with integrity and the truest form of honesty, and to abide by all rules set forth by USAT. ABOUT THE SPORTWHAT IS TAEKWONDO? 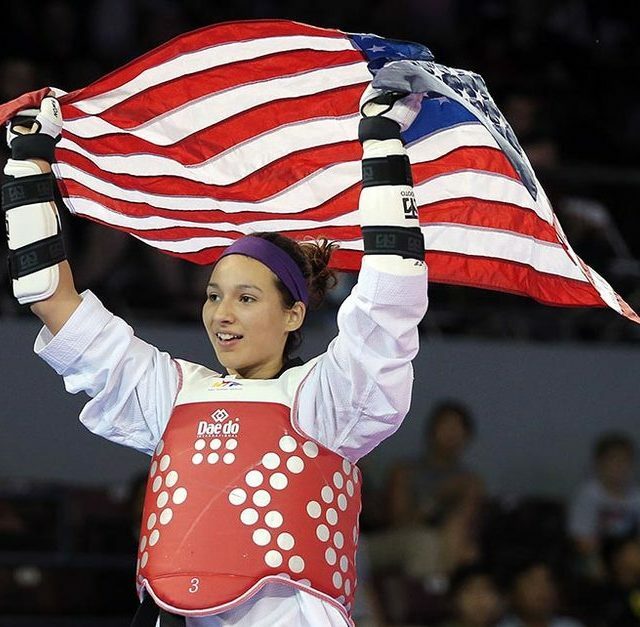 CSTA is affiliated with and represents USA Taekwondo in the state of Connecticut. 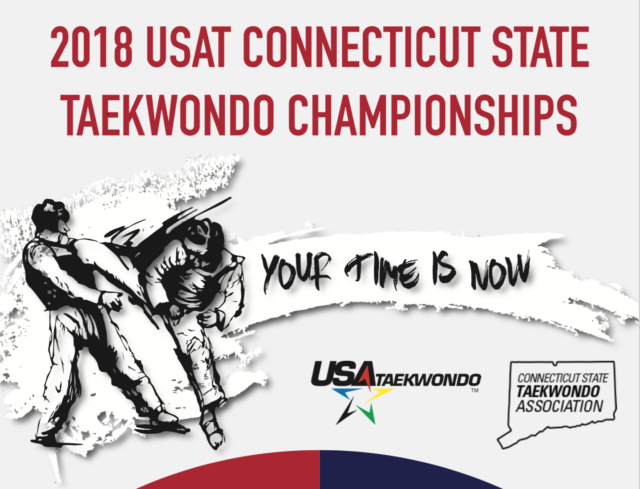 The Connecticut State Taekwondo Association (CSTA) is the organization recognized by USA Taekwondo for the state of Connecticut. USA Taekwondo is the national governing body of Taekwondo in the U.S. and represents the sport to the U.S. Olympic Committee. The CSTA works to promote participation in and awareness of Taekwondo in the state of Connecticut. CSTA holds the Connecticut State Taekwondo Championship. 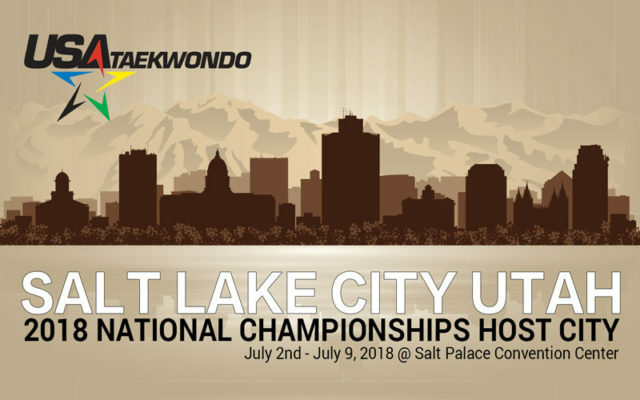 The State Championship, held in the spring, is the state qualifying tournament for USA Taekwondo Nationals. The CSTA is also involved in organizing training opportunities for Connecticut athletes, coaches, and referees. The CSTA works to promote participation in and awareness of Taekwondo in the state of Connecticut. CSTA holds the Connecticut State Taekwondo Championship. The State Championship, held in the spring, is the state qualifying tournament for USA Taekwondo Nationals. The CSTA is also involved in organizing training opportunities for Connecticut athletes, coaches, and referees. © Connecticut State Taekwondo Association. All Rights Reserved. Powered by Amar Sinha.